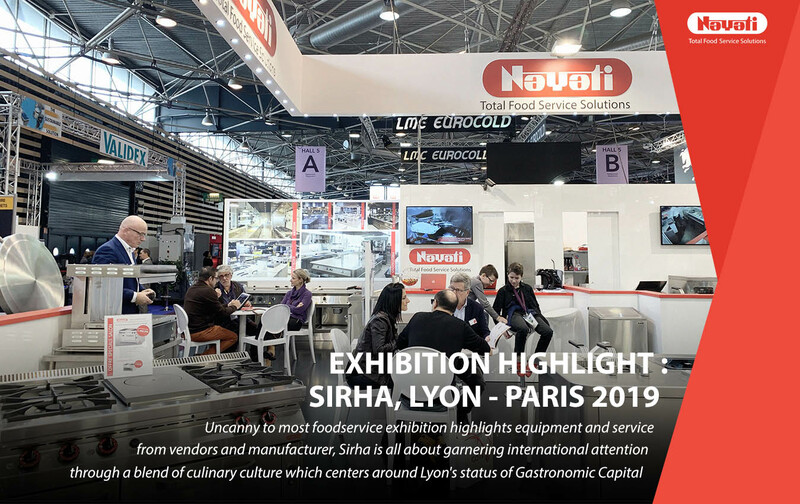 In 2019, We have the opportunity to participate Host Milan Show held on October 18-22, 2019. 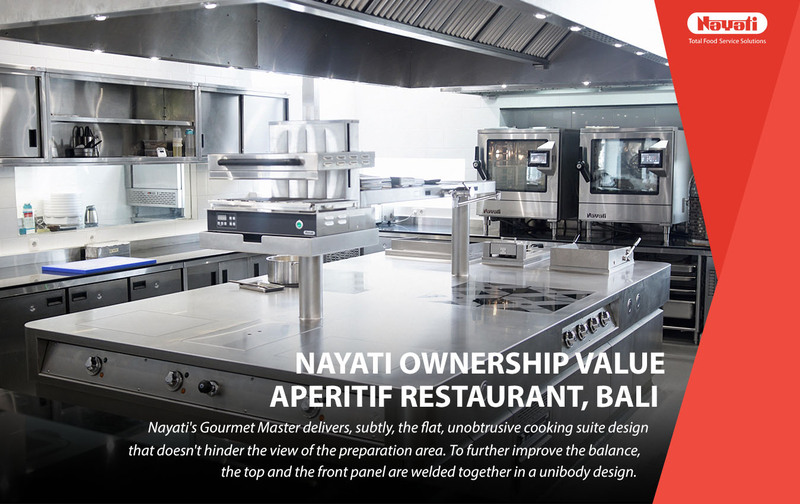 This event will encourage us further in expanding Nayati’s brand awareness in the global market and to show unending commitment to our customer and partner. 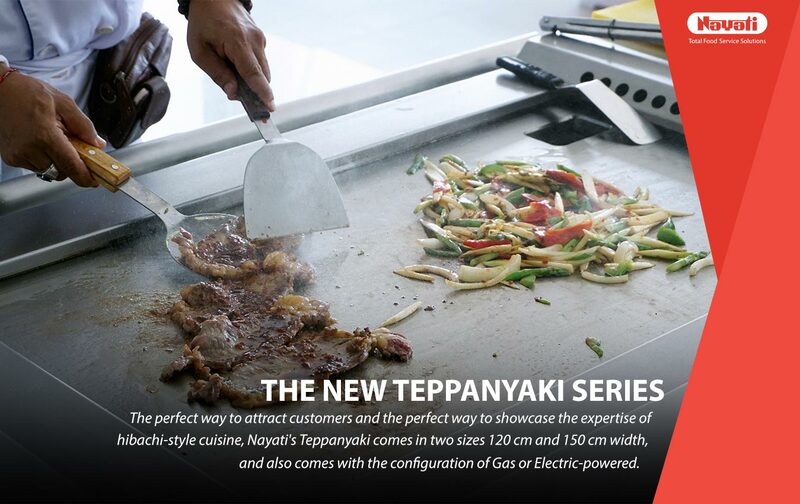 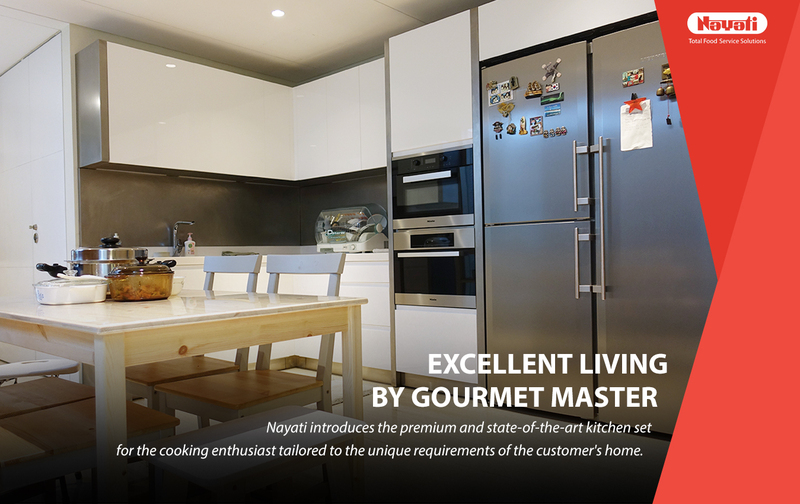 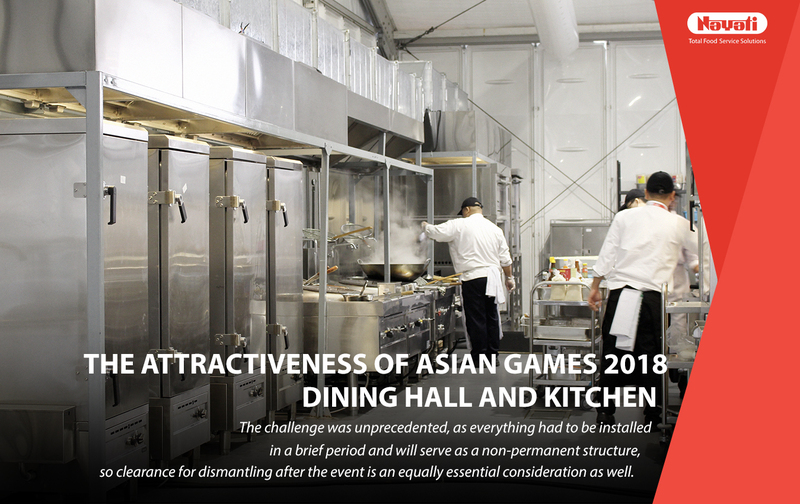 Nayati will exhibit numerous latest innovation of professional horizontal cooking in both Western and Oriental Kitchen. 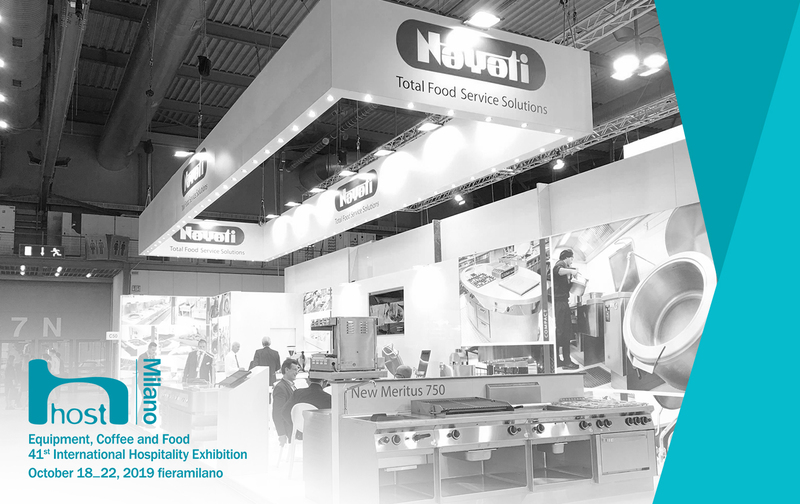 We are honored to welcome you to our stand.